How commuters lookout for each other! 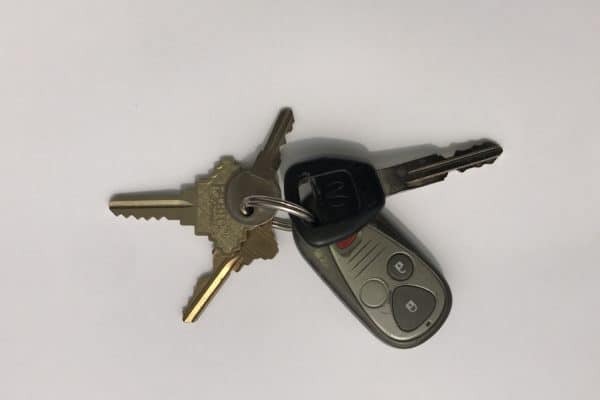 There are many drivers who find a slugs belonging left in their vehicle, post them on lost and found or social media sites in an attempt to reunite the items with their owners. But, we find drivers who go even further! For example, going around the parking lot pressing the panic button to identify the car to leave a note, or even going as far as to take the keys to the dealership in hopes of reuniting the keys with their owners. But today, we came across a driver who dropped off slugs and continued to pickup her kids from the daycare. Her kid's sharp eyes found some keys in the backseat of the car and told their mom. She immediately messaged us on FaceBook and asked how she can return the keys back to the slug. We spread her message on social media and slug lines lost and found forum. We also asked her to leave a note in the lot where she picked her. Still, she didn't stop there, she was worried about the slug who may have issues finding a ride home. An hour later we checked with her if she was able to reach the rider, and let her know we can post it on social media again. She said she found the driver! We always follow up to find out if the missing items found their way home. Driver responded, "I got the kids situated and went back up to the Rt.234 parking lot and at first I didn’t see anyone so I waited because the key fob was older and you couldn’t tell what kind of car it was. So the. I kept driving around because I knew the person would look distraught or be looking in their bags. And sure enough I pulled around again and I saw a young lady looking through her purse at her car and I asked her if she lost keys. And she said yeah and was so relieved. So that was amazing. I’m glad I found her." This is a great example of the amazing slug community we have created together! 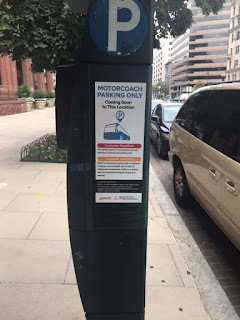 If your normal commute in NoVA isn't stressful enough, Metro is throwing another challenge to Silver, Orange, and Blue line riders. Commuters who slug to the Pentagon and transfer to the Metro have to take the bus instead. 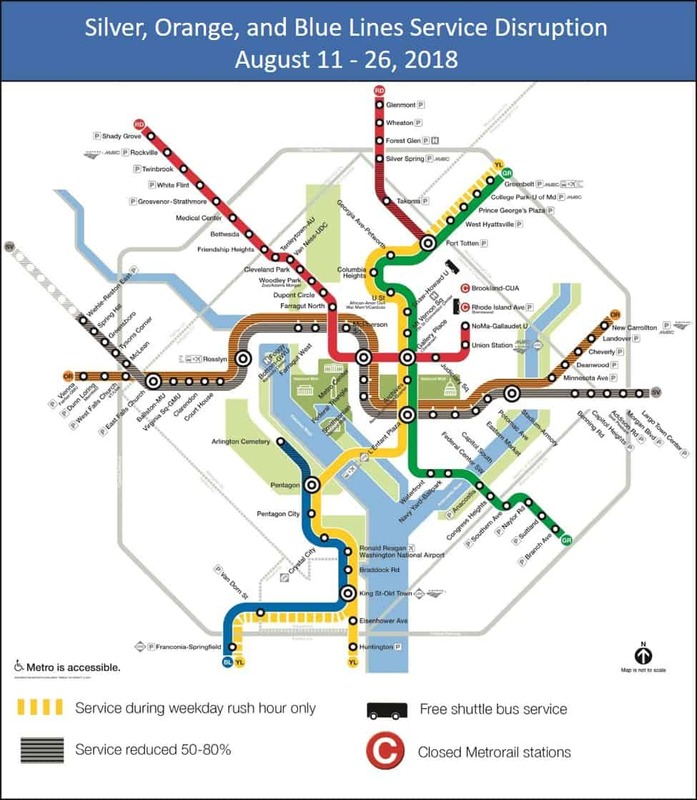 Starting August 11, 2018, WMATA will be performing maintenance work along the Silver, Orange, and Blue lines for the next 2 weeks. Silver and Orange lines will be single-tracking between McPherson Square and Smithsonian stations, with trains running every 20 minutes, with 50-60% REDUCED service. 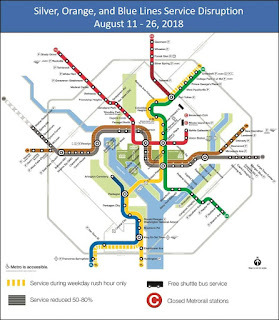 The bigger impact on slugs is the Blue line shutdown between Rosslyn and Arlington Cemetery from August 11 to August 26. WMATA is encouraging Metro riders to use other modes of transportation during this shutdown to avoid long delays and overcrowding on platforms. Below are some options that may work for those traveling on the affected Metro lines. If you planning to drive to avoid all these changes, pickup slugs and cruise on Express lanes for free.